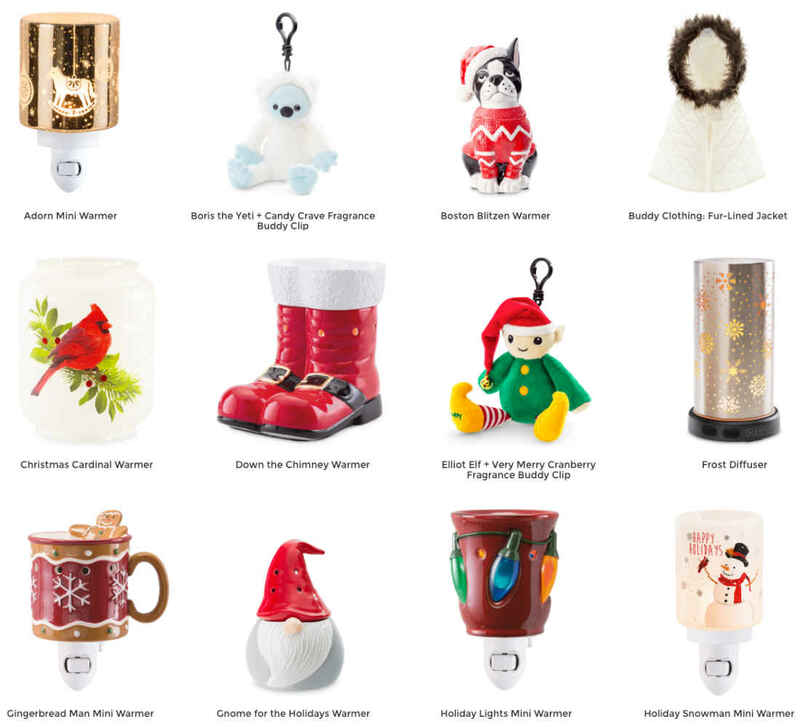 As each holiday season approaches the Scentsy Christmas warmers and holiday products below will be updated to include all the latest information and most importantly, links to buy. For now, the pictures shown below represent top selling holiday warmers of the past. You may still find some products available in our store, but usually the holiday themed products are no longer available until next season. This is only intended to give you an idea of what one might expect for this coming holiday season. 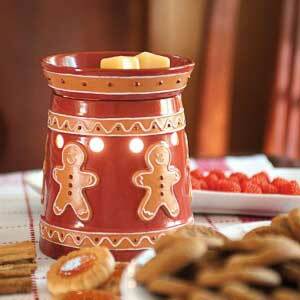 As shown below, no one makes Christmas warmers like Scentsy! By the way, if you received a Scentsy warmer as a gift, we have some helpful Scentsy tips available to help you get the most from your gift. Each holiday season we are pleased to share and sell unique new Scentsy Christmas warmers and holiday products to all of our friends, family members and customers. The problem is, the warmers and other holiday related products are only available for a couple months before the actual holidays and the most popular often sell out quickly, leaving many without. Yes, the 2018 holiday season has come and gone but the 2018 season offered a wonderful holiday collection of warmers and other popular Scentsy products. We loved the Buddy clothing such as the Fur-Lined Jacket. Then, we had the new Down the Chimney warmer which actually looks like Santa's boots. We think the cute little Sleigh Bell warmer will be a hit this year as well. Oh, and don't forget the cute little Gnome warmer called "Gnome for the Holidays"! By the way, plan to give someone a Scentsy warmer as a gift, we have some helpful Scentsy tips available to help you get the most from your gift. 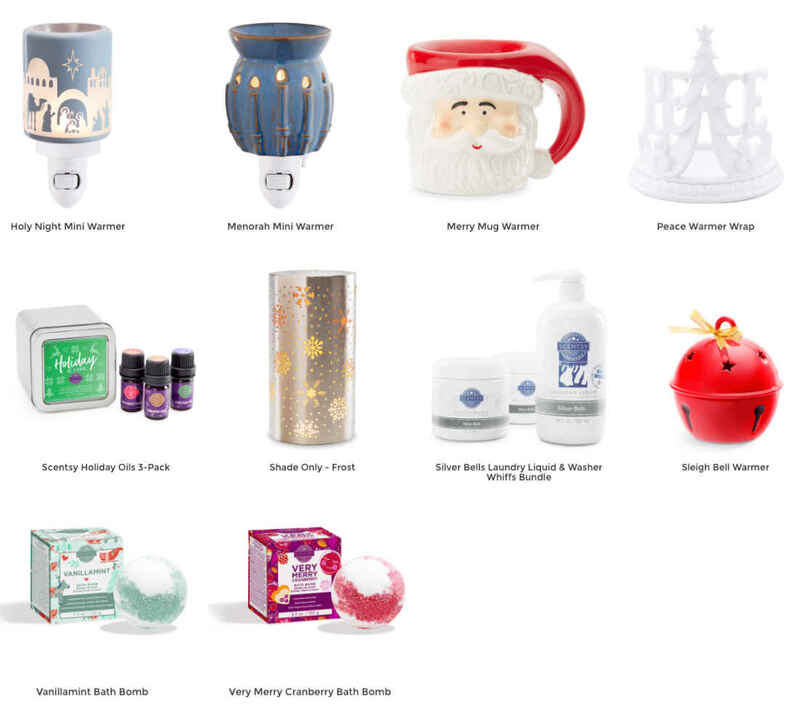 See below all the past Scentsy holiday products. If you are interested in being notified to buy the latest Scentsy Christmas and Holiday Products, please complete the form below. Carefully enter your email to be notified when the latest holiday collection becomes available. 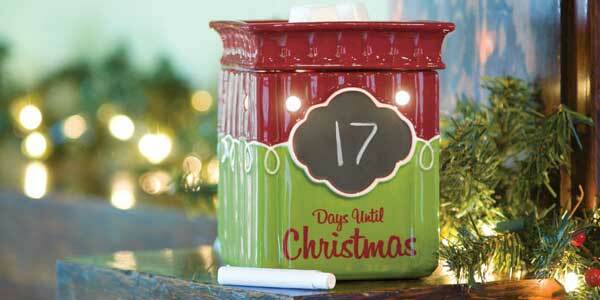 Authentic Scentsy Christmas Warmers the BEST! Scentsy is the leader in home fragrance systems and most of us know they make the most unique and attractive Christmas or holiday themed warmers on the market. Unfortunately, that also means the Christmas warmers and other holiday products sell FAST, forcing some to buy an off brands they are usually disappointed with. As a result, we have a plan in place to be fairly sure we'll be able to get your new Scentsy Christmas warmers as soon as they become available. 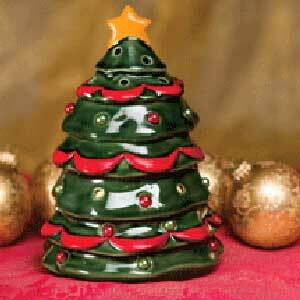 Though not for sale, this is another holiday themed warmer from 2012. It's real simple and all that's needed to make sure you get the latest Christmas warmer is to contact us in advance and and let us know you are very interested. Yes, we should know in advance what is coming but we cannot wait to order! The only way to be reasonably sure we get the holiday products before they run out is to order them the same day they become available. 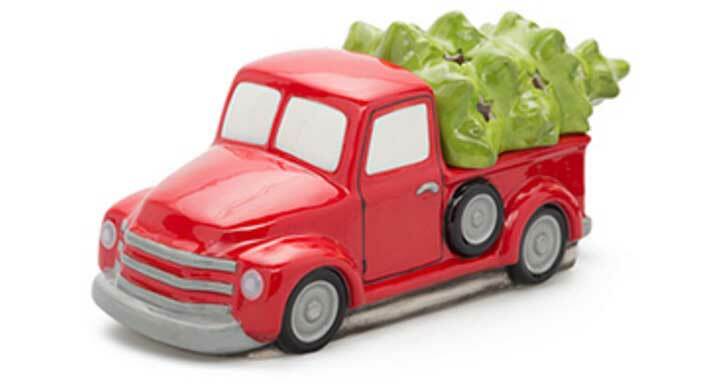 The Christmas Tree Truck was was brought back for the 2017 Holiday Collection. The warmers as shown on this page represent just a few but these were certainly some of my favorites. that Snowman warmer is super cute and was in high demand for that season. I love them all, but perhaps this pickup truck with the tree in the back is the cutest of all time! I can't wait to see the Christmas warmers and fragrances that come out for this season but we're going to have to wait and see! We're looking forward to see what the new fragrances will be for this season! 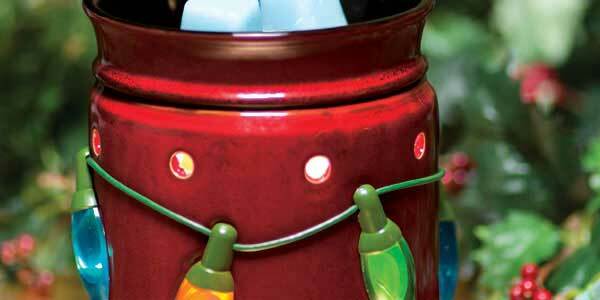 If you've shopping Scentsy holiday fragrances before you know we have some of the very best! Every holiday season there are new and better fragrances and it always seems like each new year the scents are better than the year before. We're not going to name them all, but since we usually have a fake Christmas tree, we go for the Pine fragrances. That way our home smells like a real tree. Then, there are the fragrances such as Christmas Cottage, Eskimo Kiss and many more! The point is, as soon as the new holiday fragrances are released they will appear right here, so none of our customers will miss out!